Meet Eric Escobar. 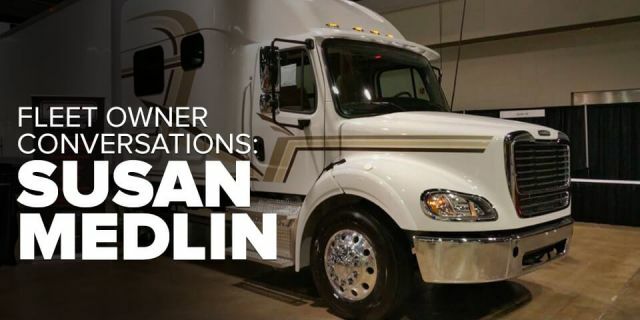 Eric is a U.S. Army veteran who started his career in expediting in 2013 as a driver for Susan Medlin, a fleet owner who Eric credits with giving him a strong foundation for how to succeed in the industry. Then in 2016, he became a fleet owner himself, starting Fudpuckers Expedited with his business partner Christine Wagner. And this past July, he was recognized as a finalist for the 2018 “Expediter of the Year” award at Expedite Expo. Today, Eric runs a fleet of seven vans all leased with Premium Transportation Logistics (PTL) while also driving a tractor-trailer for TeamOne Logistics. 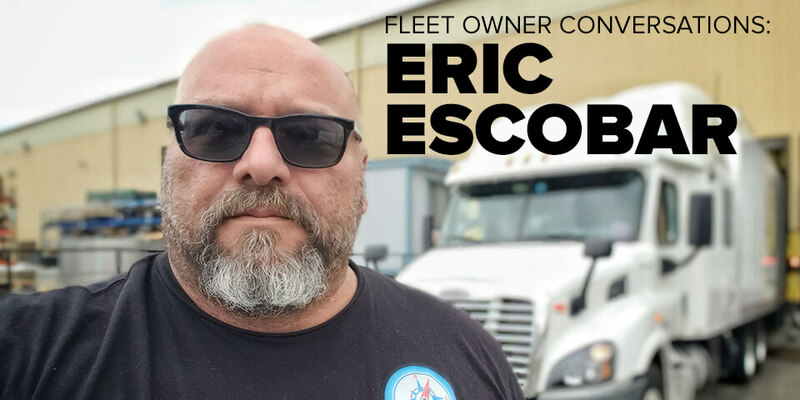 So, what attracted Eric to trucking after serving more than two decades in the military? How did he get started as a fleet owner? And what advice does he have for other expediters who may be considering becoming fleet owners? EO recently spoke with Eric to learn more about his story. Here are edited highlights from our conversation. 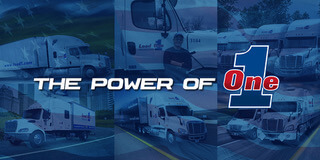 EO: What attracted you to a career in trucking after retiring from the Army? Eric Escobar: It all started for me watching [the late 1970’s early 1980’s TV show] BJ and the Bear. You have the guy driving a cab-over Peterbilt with his pet monkey. Now, I know I won't be driving around with a monkey, but I thought it was really cool. It was just him driving all over the country with awesome music in the background and experiencing the freedom of the open road. That being said, you’ll have people say about trucking, "Well, you'll be cooped up in that small truck." Well, yes. But it's better than being cooped up in a cubicle or a small office or a warehouse. If you're an owner-operator or even a contractor, you still have choices and the freedom that a lot of folks don't have in their workplace. So when you're driving, it's just a matter of having that independence. You had been in the expedite industry for about three years before you launched your van fleet. What led you to take that next step? 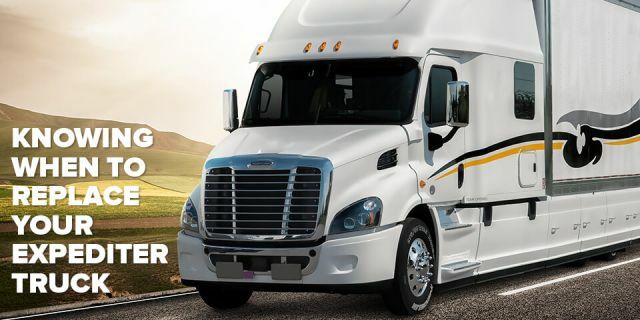 We became fleet owners because we wanted to help new aspiring drivers who wanted to get into the industry but didn't have the knowledge or the equipment to go on their own. 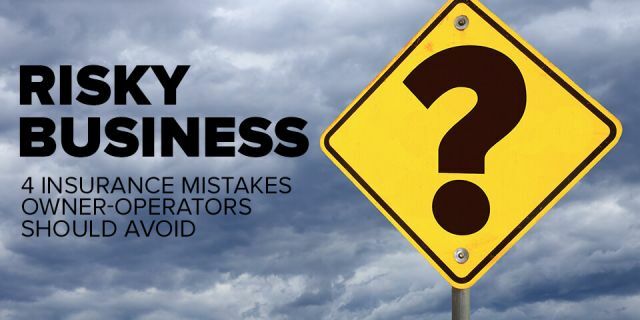 This business can either make or break you as an owner-operator. In this business, you don't have time to learn as you go. You started your fleet in 2016 during a tough time for the industry. What led you to think, "You know what? Yeah, there's risk to becoming fleet owners, but we’re willing to take that risk"? You know, there were choices we had to make. Are we going to start with vans? I could go out and say, "Let's purchase a couple of straight trucks." But the risk is higher [compared to vans]. And with tractors, you have an even higher risk. 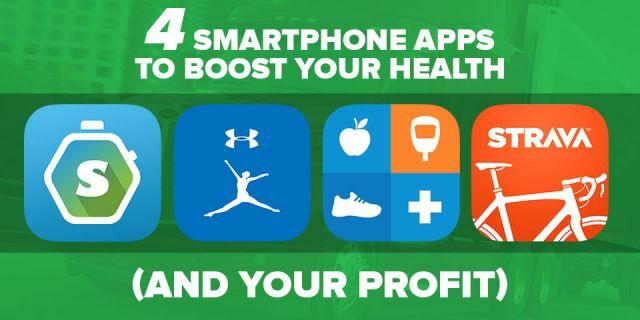 Sure, you have the opportunity to make more money [with straight trucks and tractors]. But we had to look at how much risk we were willing to accept. We're still rookies in the industry. So it was like, "Let me make sure. Let me make the right choices and learn this fleet ownership thing with the lower investment in the vans." What did you learn from your military career that you think has helped shape you as a fleet owner? Patience. You need patience when working with new drivers because everybody learns on a different scale. How did the military teach you patience? It’s like when you get new soldiers coming in. You may get somebody from the country that's used to shooting a gun all the time. Or you may get some guy from the city who's never had any authority figure or a father figure. So everybody has a different background. You need to have the patience to work well with people, just as you do with drivers. What advice do you have to give to other expediters who may be considering becoming fleet owners? You just can't jump in with both feet. You need to know the industry, whether it's in vans or straight trucks or tractors. You need to learn the how’s, what’s, why’s, and the pros and cons. Then once you start learning, grab hold of a shirt from a fleet owner who has time to mentor you. And always ask questions—about the industry, about a contract, about whatever—until you get the answers you need. There's an answer to every question.